Analytical chemistry is an important tool both for process and medicinal chemistry as well as for pharmacological studies. IOS has a team of highly skilled analytical chemistry experts capable to perform challenging specific tasks and to assist organic chemists and pharmacologists during their research. 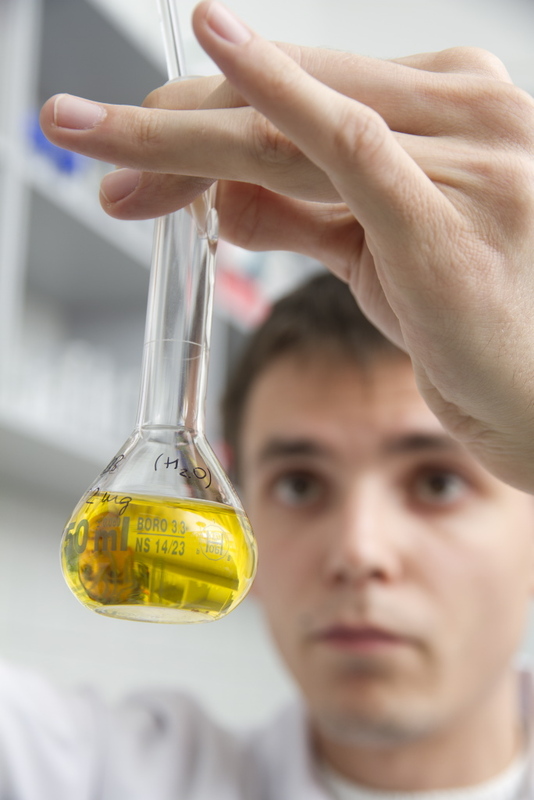 The analytical chemistry at IOS means structure elucidation of newly synthesized molecules, development of in-process monitoring tools, characterization of compounds, continuous support of pharmacologists. 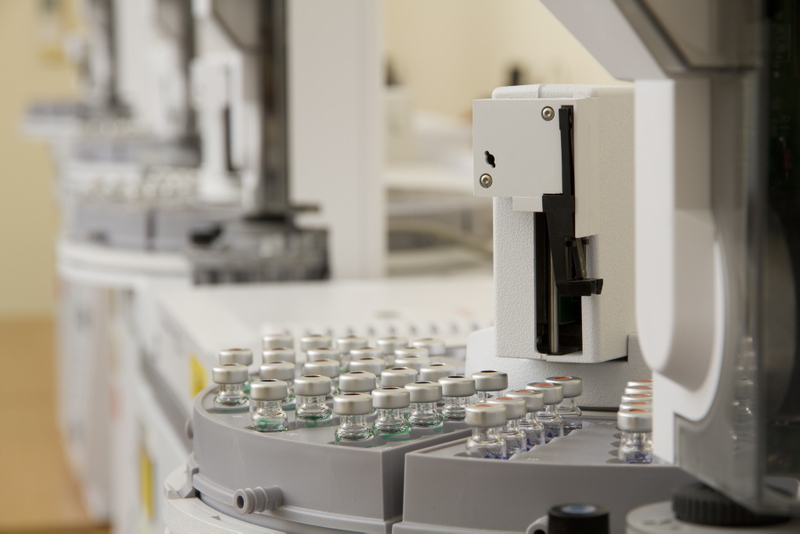 Moreover, GMP certified analytical test facility is established to perform stability studies of active pharmaceutical ingredients and final dosage forms. 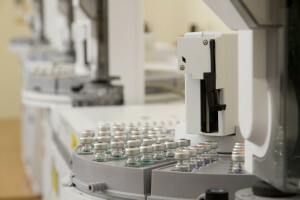 Both classical wet chemistry procedures and modern analytical techniques are applied to solve tasks of any complexity.